Whose Nationalism is it anyway? 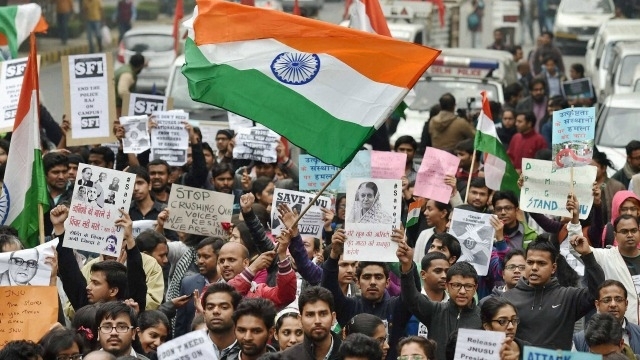 In the last two months the country has witnessed fervent battles in the name of nationalism. We have unwittingly entered a competition of proving who is a greater ‘deshbhakt’ and who is a greater ‘deshdrohi’. While the 9th February incident in JNU accentuated the developments, hypernationalism was well on its way since quite some time. We should not forget how Ambedkar Periyar Study Circle, a students’ organisation of Madras IIT was targeted and how Rohith Vemula and others of Ambedkar Studies Circle of University of Hyderabad were also marked as anti-nationals. The 19th century Maharashtra was dominated by Brahmanical ideology and dominance of upper caste over social, cultural, economic and political facets. The oppressed and deprived sections of the society could not find their space in the Hindu social system, which resulted into the lack of assertion against their deprivation, and elimination of basic human rights. Many anti-social practices were not only prevailed but they found their sanctity from the Hindu social structure and dominant class of this system. Rationality and reason which is considered as values necessary for making ‘thinking individual’ was lacking in this system. In such conditions, raising voice against these anti-social practices, and working immensely for empowerment and assertion of deprived sections was really an intricate responsibility. 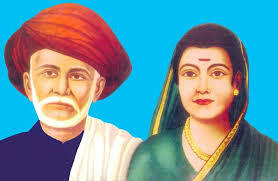 Mahatma Phule and Savitribai Phule accepted this challenge, confronted against oppressive social system, and believed ‘education’ as a tool to empower the deprived. USA has been incorrectly referred to as the oldest democracy in the world. The truth is Universal Adult Franchise did not exist in the country until late 1960s, when massive civil rights movement forced the federal government to enact laws enforcing voting rights for every citizen. The state of democracy in USA can be termed as a plutocracy, which is a form of oligarchy controlled by a small minority of the wealthiest citizens. The most tangible evidence for this is the wealth of the members of US Congress. 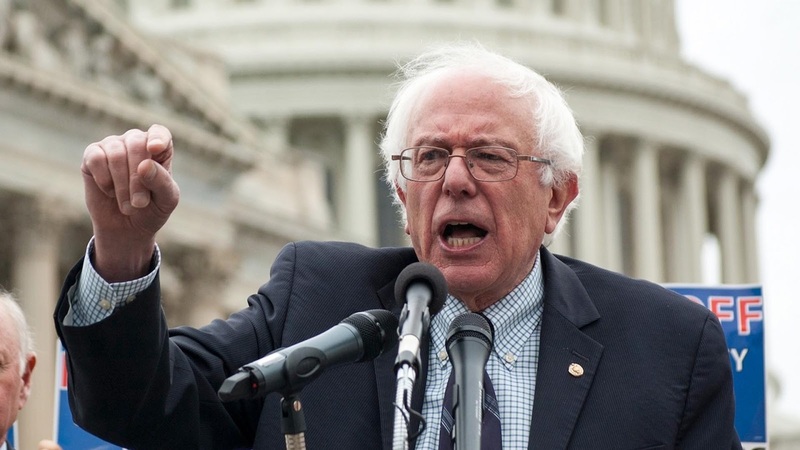 Out of the total 538 members in US Congress, 268 are millionaires.